Plateau Police Command has arrested a 42-year-old man, Gundumi Saya, over the death of his married lover, one Mrs. Hajara Markus, who died while spending the night with him. She lied to her husband that she was going to see her family members, only to die in adultery. According to the Police charge sheet currently before Justice Daniel Longji of the State High Court, Jos, Saya who has three wives and 14 children, is a resident of Zango-Dinya in Bassa LGA. The accused is being charged with culpable homicide. The incident happened on November 21, 2018. The Police alleged that the suspect, on November 21, committed the act of adultery with the deceased when he lured her out of her matrimonial home to have s*xual inter-course with her, an offence that contravened Section 368 of the Penal Code. The charge sheet further said that the suspect intentionally dumped the body of the deceased by the road side, after he realised that she had died in his custody while he was having s*x with him. 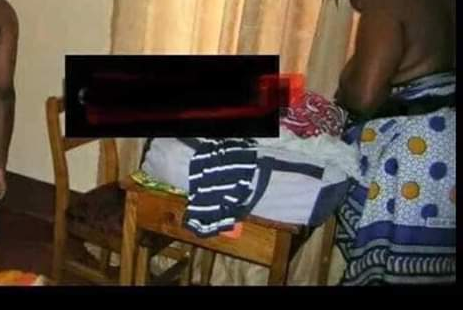 The suspect, in a confessional statement, however, denied killing the adulterous married woman, stating that he woke up to have s*x with her in the middle of the night, only to find her dead. “Whenever I wanted to have s*xual relations with her, I invited her to the bush where we will catch our fun, and she will return home. “I woke up at 2am to make love to her, but discovered that she was motionless. I quickly ran to Ojukwu’s room to alert him, but his wife told me that he did not sleep at home. In an interview with NAN on Thursday in Jos, Saya maintained that he had no hand in the death of the late woman. 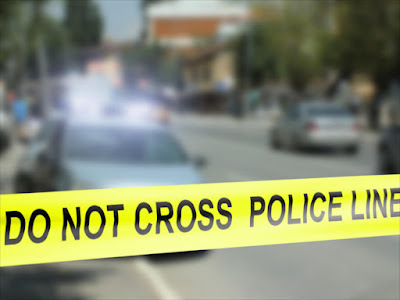 Elder brother to the suspect, Mr. Yakuba Saya, told NAN that no one in the family knew that he (suspect) was dating a married woman until the Police stormed their house to make the arrest. “He told me he actually dumped the body of the woman on the roadside, but he insisted that he was not behind her death." The Police have charged the suspect to court on three counts of adultery, culpable homicide and failure to give notice/information to a public servant. Saya is to be arraigned on Monday, April 1, before Justice Daniel Longji of the Plateau State High Court sitting in Jos.